So, here's our October podcast, sorry for the delay! This time of year always gets a bit hectic, even for ladies like us! This month we missed having Rey with us, but the lovely Shaheen from Speculating on SpecFic joined us. 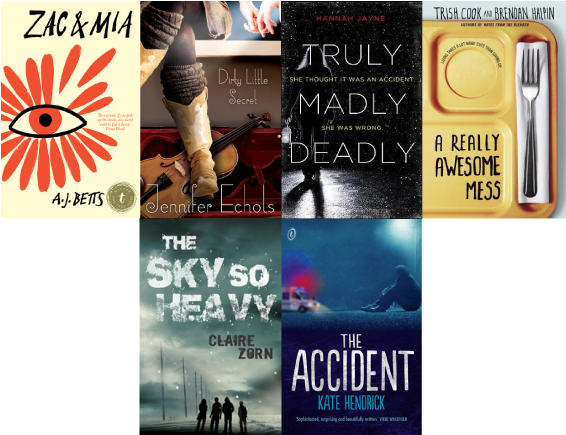 Seeing as Shaheen loves all things specfic related, Trin and Mandee talked about the specfic series they love, and Shaheen mentioned some contemp reads that she's recently enjoyed. SEPTEMBER please just take my money. Take it all! There is a crazy amount of amazing books coming out this month and to celebrate we have an absolute chocka episode for you! With special guests: Trish Dollar, Sarah Ayoub and Ellie Marney! Sarah is a Sydney Journalist/Feature Writer who has written for Sunday, Marie-Claire, Madison, Cosmo, Girlfriend and more. Hate is Such a Strong Word is her debut novel. The story focuses on Sophie: a Lebanese teenager navigating her way through life with Dictator Dad, narrow minded classmates and first love. Ellie Marney was born in Brisbane, and has lived in Indonesia,Singapore and India. 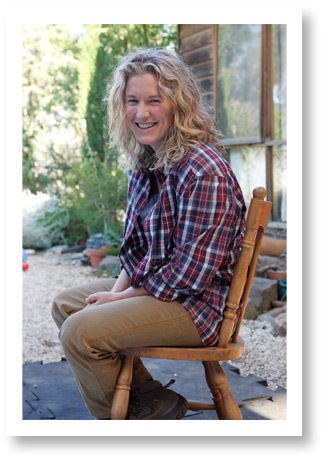 Now she writes, teaches, talks about kid’s literature at libraries and schools, and gardens when she can, while living in a country idyll (actually a very messy wooden house on ten acres with a dog and lots of chickens) near Castlemaine, in north-central Victoria. Her partner and four sons still love her, even though she often forgets things and lets the housework go. Trish has worked as a morning radio personality, a newspaper reporter, and spent all her summers in college working at an amusement park. Her debut novel Something Like Normal made readers sit up and take notice with the story of Travis: a US Marine coming home from Afghanistan. Her second novel Where The Stars still Shine focuses on a girl coming back to her family after being abducted by her birth mom and living life on the run for 12 years. So, we accidentally took a break...and now we're back! We chat about our fave books of the year so far, play a thrilling round of 'Book Rec Death Match' and catch you up on what we've been up to. 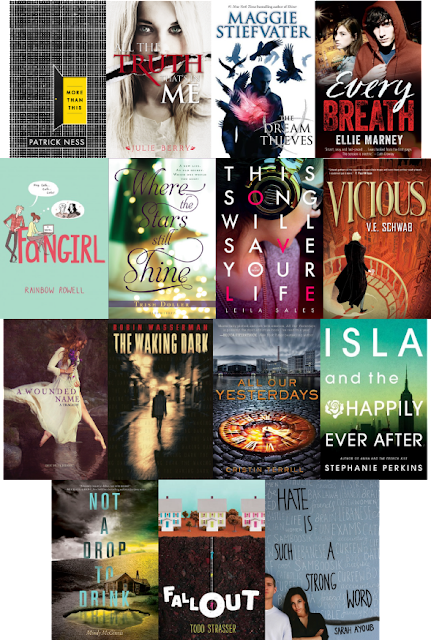 Disclaimer: Girl Defective by Simmone Howell and Wildlife by Fiona Wood top all our lists. What are your favourite books so far? Also what on earth is that book with the cowboy? Up Late with the Ladies! Special guest Aussie YA author Fiona Wood. Warning: this episode descends into madness. We're all up way past our bedtimes. We discuss scary camp stories, games of match and JTT. Plus the stunning Fiona Wood is on the show talking about her new book Wildlife. We also rather clumsily announce we're going fortnightly! So you can expect two episodes in June! What is your YA confession? Or do you have a traumatising camp story? We have Paula Weston author of The Rephaim series on the podcast. Plus we chat book hangovers, manicures and more. We were all between books! What was the last book to give you a hangover? We're back! In this episode we talk about our new favourite TV show My Mad Fat Diary. 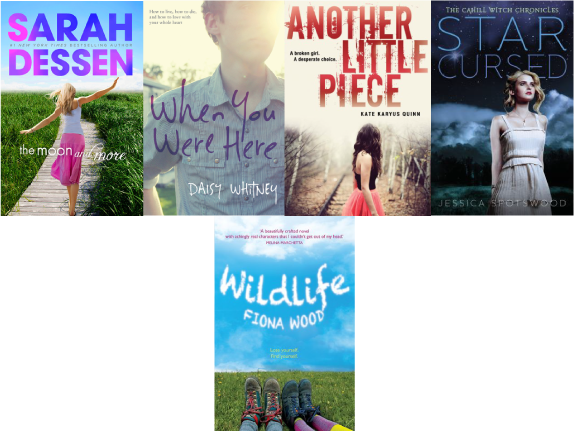 We also discuss books relating to eating disorders and the intricacies of female friendships. What is your favourite YA equivalent TV show? 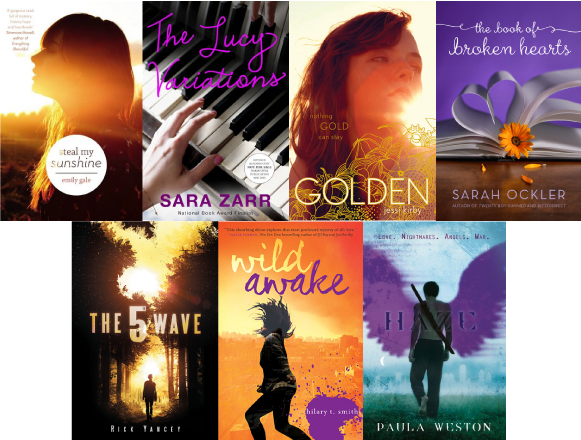 Introducing us, what we're reading and a sneaky chat about new adult. What's more fun than reading books? Talking about them! We three ladies will be your guide through the world of young adult...and beyond (into, like, space or something). Join us for tea drinking and book talking.